Gannon House Gallery, The Rocks, NSW. Information, Photos and Reviews. 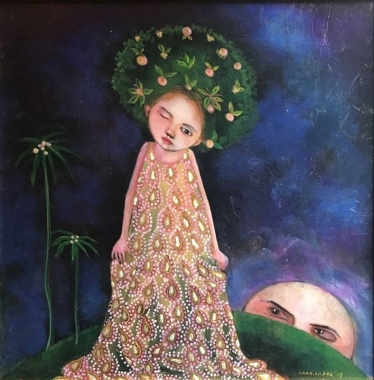 Gannon house Gallery is a Art Gallery showcasing all Australian art and artifacts. 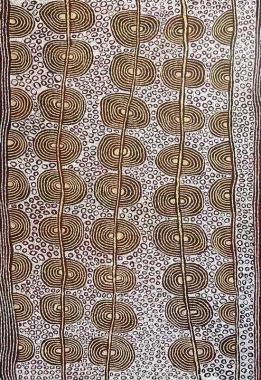 The collection includes a large selection of Indigenous art from the Central and Western desert and Arnhem Land. 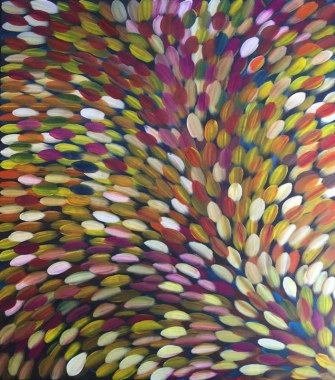 The collection also includes the work of many known and emerging artists living and working in Australia. 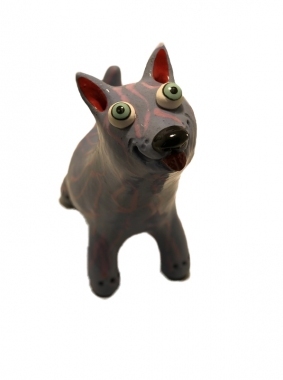 These artists produce work in glass, ceramic, bronze and wood as well as paintings and etchings. 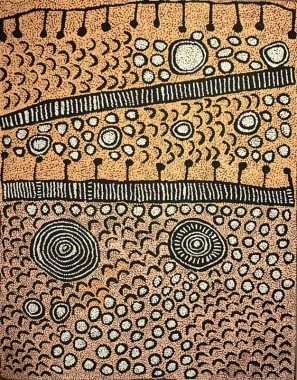 The Gallery has been in operation for over 20 years and is a signatory of the indigenous art code. 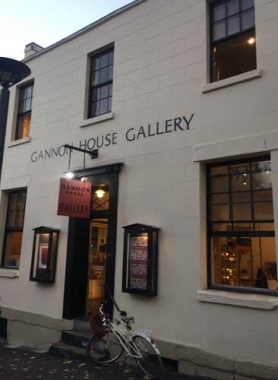 Nobody has reviewed Gannon House Gallery yet, Be the first. You are submitting a booking enquiry. Gannon House Gallery will then contact you by email with details of availability and prices.